Alice and Olivia for New York Fashion Week Fall 2014 was a “modern fairytale” collection influenced by Victorian and Bohemian looks. Set at The McKittrick Hotel in NYC, the romantic collection contained bold brocades, rich velvet, regal lace and opulent metallics, mixed with Monarch Butterfly motifs and jewels. The runway beauty had a definite “notice me on the red carpet” vibe that featured the return of big hair and curls. The rich makeup look centered on lips and eyes created with Stila products. 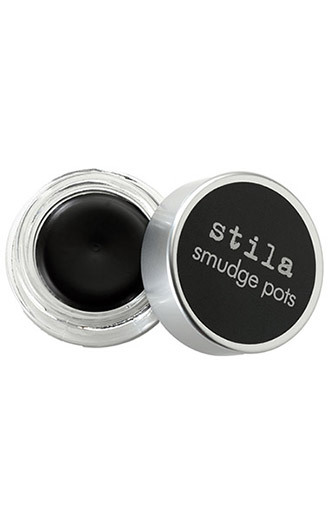 The dramatic eye look was set in place with Stila Smudge Pot in Black and defined with Stay All Day liquid eyeliner in Intense Black. 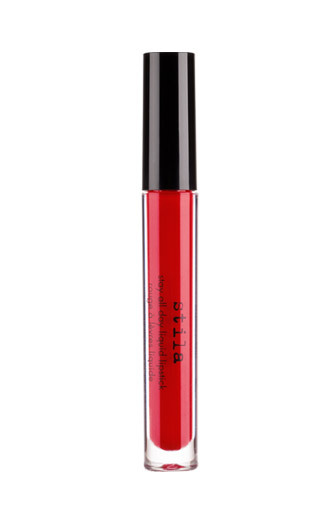 In place of lipstick, colorful liquid lips were created with Stay All Day Liquid Lipstick in Fiery and Vinyl lip gloss (a plum color) in Merlot. The great thing about these colors is that they are packed with staying power for up to 6 hours and are loaded with Vitamin E and Avocado Oil. 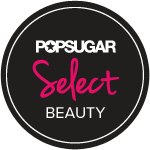 So while you wear your favorite shade, your lips can be softened all day, and you won’t need to worry about your best lip balm. 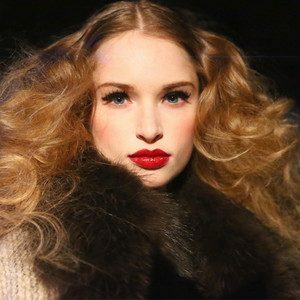 My favorite standouts from the show are the fur and lace touches along with the luxe lips, and while these touches can be worn together they an also be worn to accent a spring look to create a unique textured look. I am a Strategic Consultant, Web 2.0 Advisor, Speaker, Style Blogger and Trend Analyst who lives in Washington, D.C. but is a Francophile at heart.